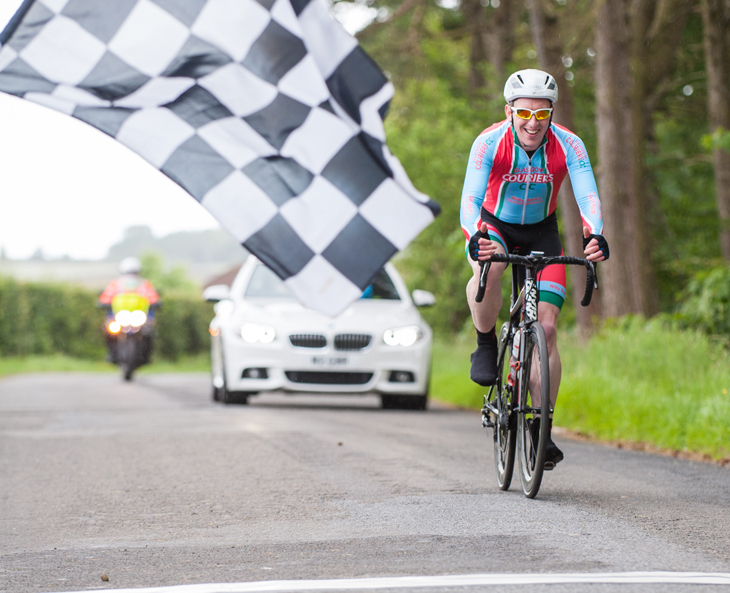 East Kilbride cyclist Ruairidh Brown took two top ten finishes in the 2018 INAS European Games, which incorporated the INAS Cycling World Championships, in the 10km Time Trial and 60km Road Race. The TT was won by Belgian, Lars De Jong, whilst the rainbow jersey was claimed by Erik Sarango Tufino from Ecuador. The INAS event offers an elite level of competition for athletes with an intellectual impairment and attracts entries from all over the world. This is only the second time that Ruairidh has lined up at this level after a baptism of fire on the open, windy roads of the Netherlands in 2017. 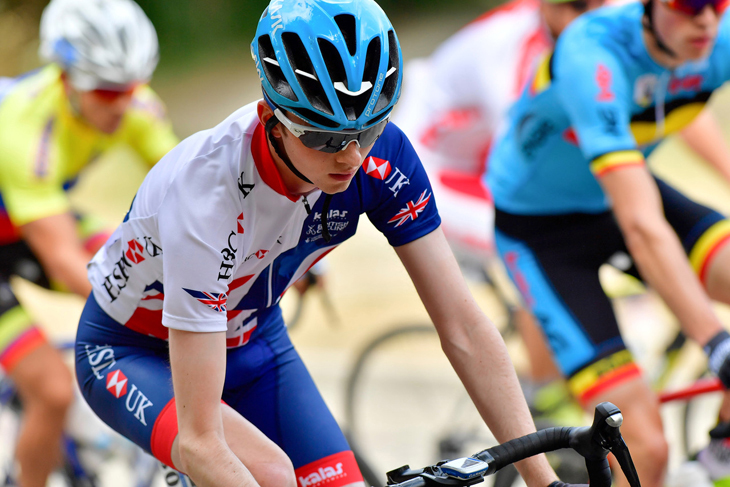 The 19 year old, who is a member of St Christophers Cycling Club in East Kilbride, was looking to improve on his performance last year and give himself the best chance of winning a medal. The event parcours was within the Parc Bois de Vincennes on the south side of Paris and consisted of a 3.3km triangular circuit of wide, heavy roads. 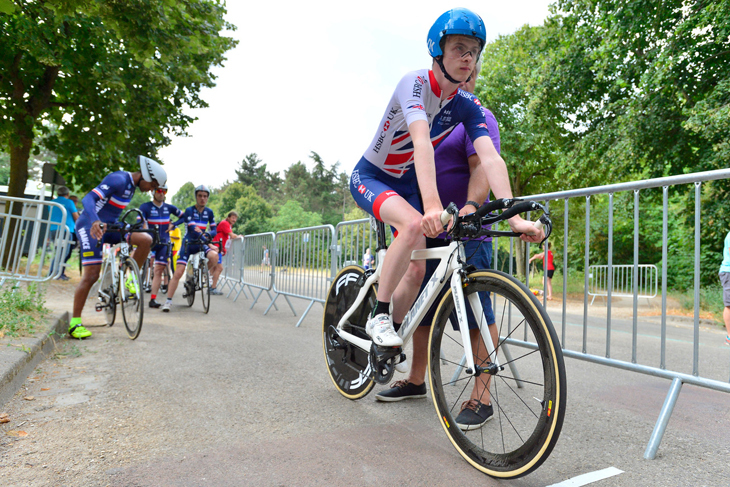 It was not ideally suited to Ruairidh in terms of time trialling but despite that he recorded a personal best time for this distance, which is commonly used in this level of competition, on Monday morning. He finished eight overall, which placed him seventh in the European event. After a hard time trial for him he then had a 60km road race on Tuesday morning on the same circuit. The pace at the beginning of the race was very steady with all riders nervously watching each other. However, after six kilometres the attacks started to come, and were relentless throughout the race without anything sticking. Ruairidh was always in the mix and remained well placed without having to work too hard. At the halfway stage a group of three riders had a 10 second gap but it only lasted a lap before the French team started to show their hand with big attacks each time the race crossed the start finish line. With nine kilometres to go Ruairidh was in a leading bunch of 10 riders when the Belgian, and reigning World Champion, De Jong attacked hard and split the bunch. Only Sarango Tufino could match him and the pair quickly established a gap. 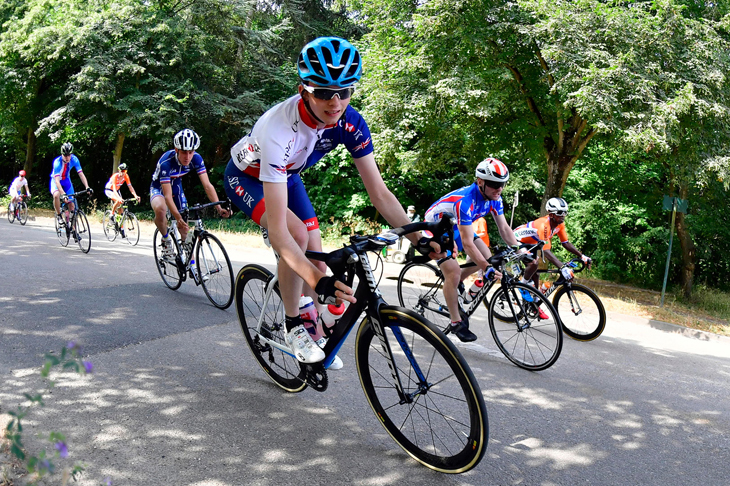 A chase group of six riders formed with Ruairidh working hard, but having rotated from the front of the bunch the riders in front lost a wheel and the chasers broke up as well. In the end Ruairidh sprinted home to take seventh overall and sixth in the European standings. It was not the result he was after but as his father and team coach Graeme explained it was a very accomplished performance from him. 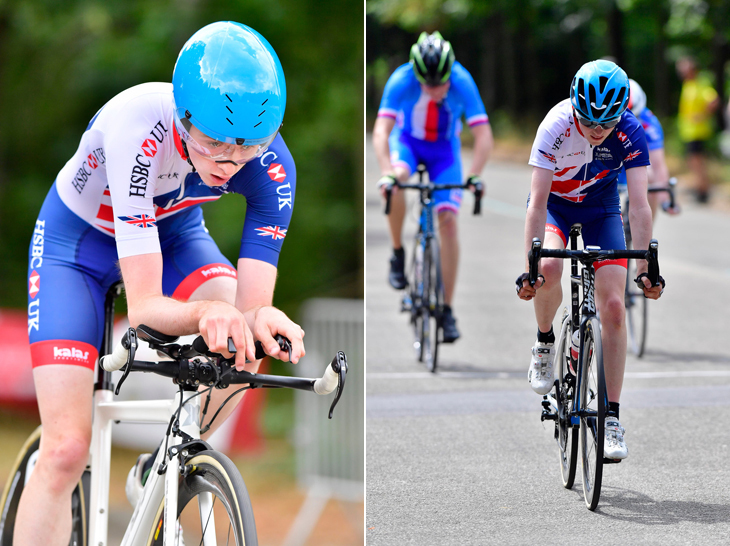 Ruairidh will now race in the Team Time Trial on Thursday, 19th July, but in a mixed team with fellow Great Britain rider Kiera Byland, who herself defended her World title at this event. The pair will not be classified but should be able to use it as experience for the future but may also raise an eyebrow or two with their performance against the men. Returning home at the weekend Ruairidh will now focus his attention on the Special Olympics Anniversary Games in Stirling on the 9th to 12th August. He will be hoping to repeat his success at last year’s UK National Games where he won three gold medals. Jeremy Goes Nuts for SquirrelCross! 28 year old Jeremy Durrin, originally from Massachusetts and of the proper pro Neon Velo team, is the first of the flamethrowers to put his hat in the ring and enter the upcoming Squirrelcross event in Dunfermline. 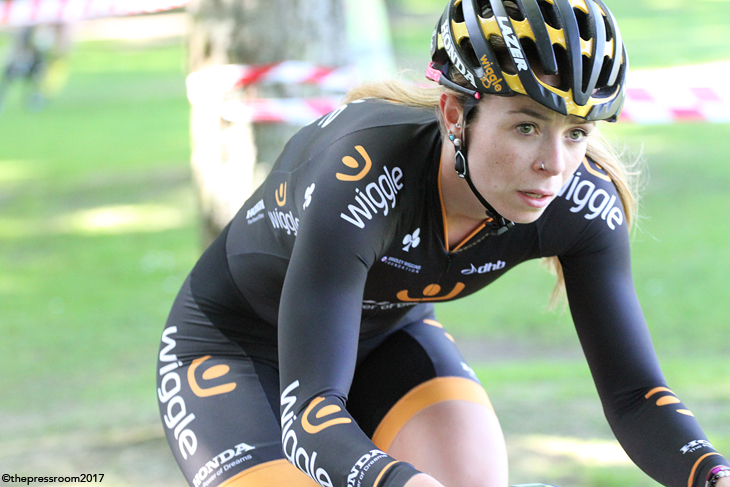 The event held on Saturday the 26th of August is the first cross event ever held in the park. 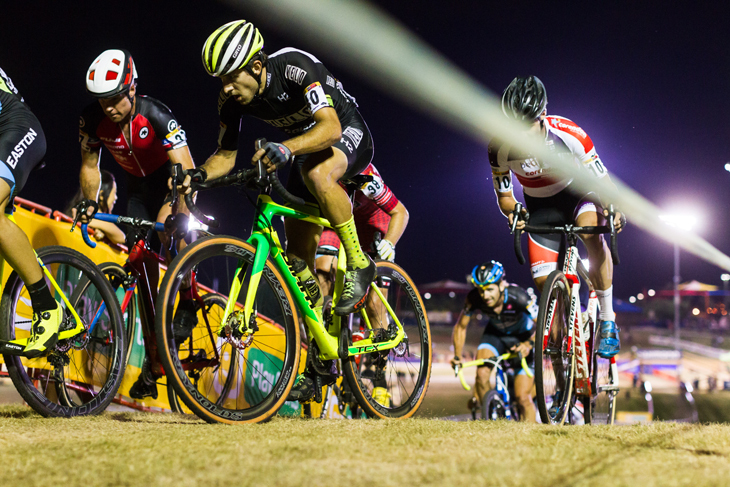 His palmares is super impressive having been a major force in US cyclocross before turning his attentions to Europe and World Championship cross events. Durrin has visited Scotland before from his English base and lapped up the excitement and enthusiasm of the final Dig in at the Dock event held in Bo’ness. 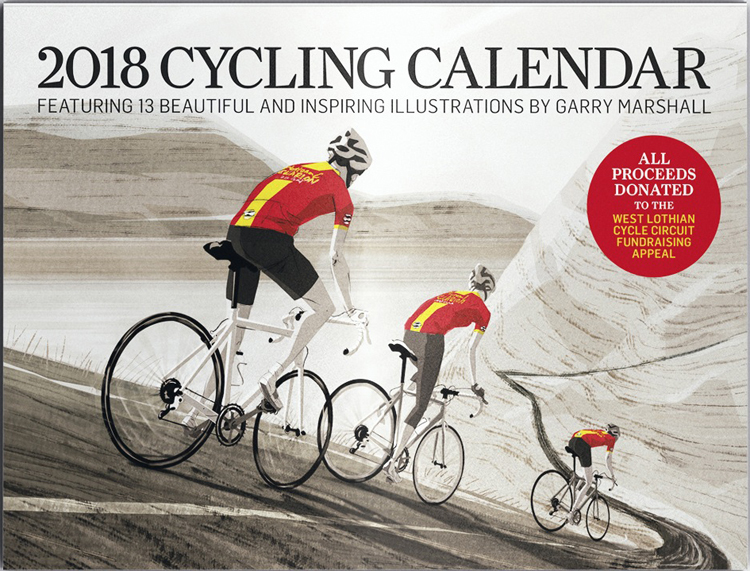 Jeremy will be accompanied at the event by cycling Svengali James McCallum and both are up for the challenge of the compact Pittencreiff venue. 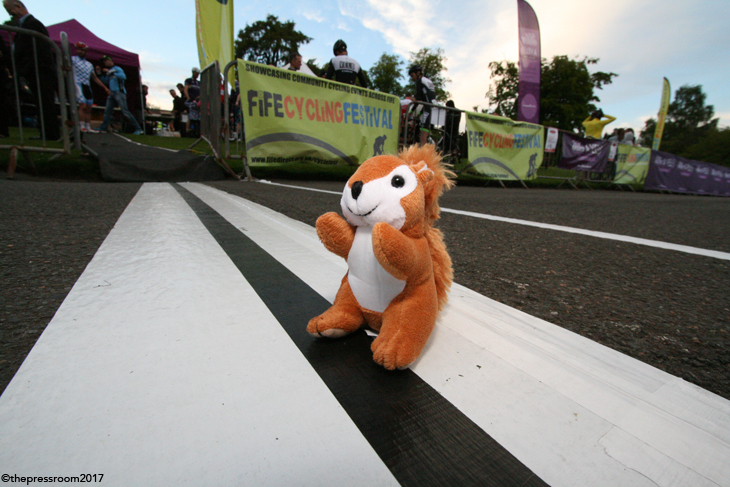 The mile long circuit has benefitted from the input of David Hamill and there is now a full mile long circuit and a course that will hold 80 riders per race. Entries are filing up nicely, with a surge over the last couple of days.